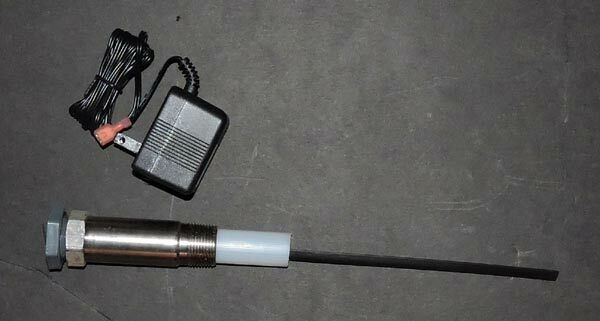 This impressed-current anode has a fixed probe about 10 inches long and fixed output for use in water heaters of 40-80 gallons that come with hex anodes in their own port. If you need further guidance, buy a consultation for $40. If you buy what we recommend within 10 days, we'll refund the fee. Also check out our FAQ page.